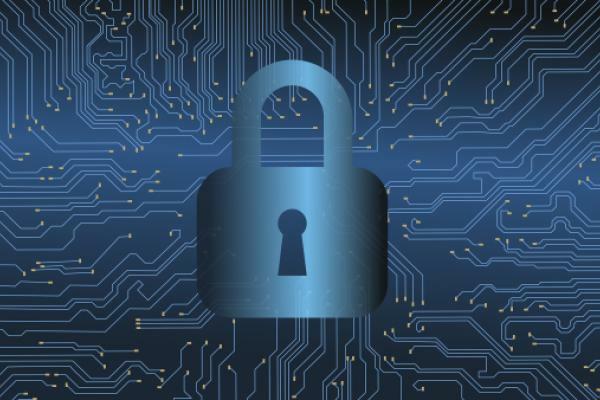 A data breach is “the unauthorized acquisition of covered information that compromises security, integrity or confidentiality," according to software company Digital Guardian. While all 50 states have developed their own set of laws, there are many variations in how they protect the individuals affected, the company said. In response to a rise in data breach concerns, Digital Guardian produced an infographic demonstrating data breach laws by state. The infographic outlines when a victim must be notified, how the victim must be notified, laws, standards and other pertinent resources. “Each state has its own set of notification laws in the event of a breach. Some are strict, such as Alabama and California, while others, such as Kentucky and Mississippi, are less strict. How strict are your state’s data breach laws?” Digital Guardian said. Last year set a record for security breaches, according to information from the Identity Theft Resource Center. As of June 2017, the number of U.S. data breaches hit a record high of 791, representing a 29-percent increase over 2016. This data gives provides integral information for users regarding the notification laws and regulations in their particular state. By educating the public, victims of a security breach are better prepared to take the proper steps in resolving the issue and preventing future occurrences.